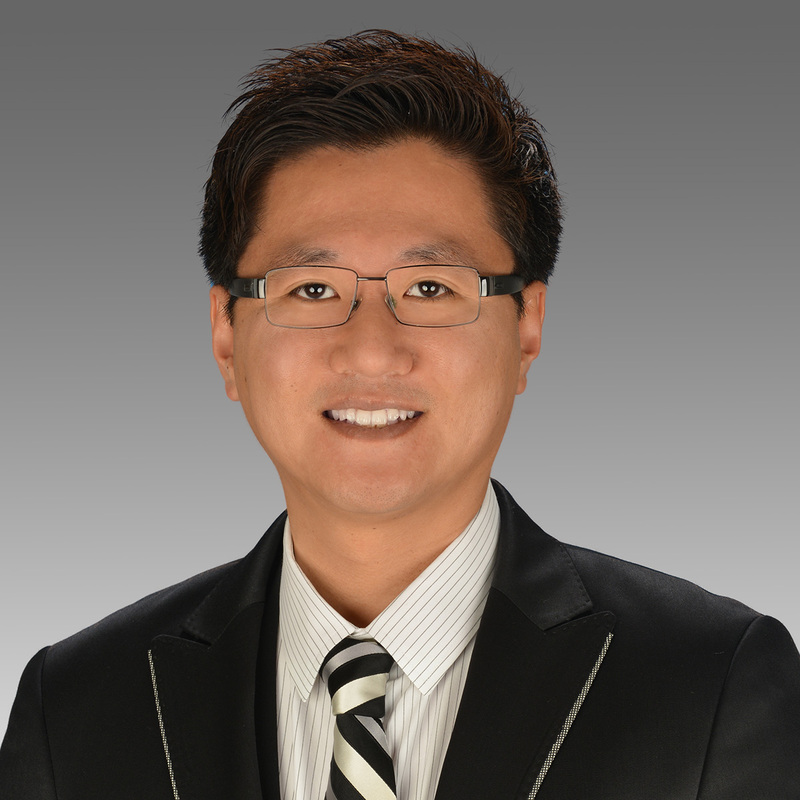 Braun Intertec is pleased to announce that Jae Park, PE, has joined our Arlington office as a senior geotechnical engineer. Jae’s career covers a wide range of geotechnical and construction materials engineering experience, working previously for Langan Engineering & Environmental Services, Inc., Terracon Consulting Engineers and Scientists, Fugro Consultants, Inc. and HVJ Associates, Inc.
Jae has a Bachelor Degree in Civil and Environmental Engineering from Hanyang University in South Korea and a Masters Degree from the University of Texas at Arlington. With expertise covering transportation and infrastructure projects, including foundations and retaining walls design, as well as mid to high rise building projects including foundation design based on pile load testing program, Jae is a welcome addition to the team. To contact Jae, click here, or call 817.965.398. Mechanical Integrity and API 510, 570, 653 Inspectors: Are Your Assets Safe to Operate?